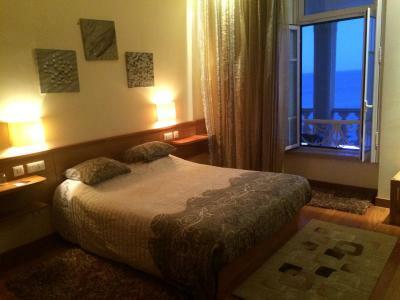 Lock in a great price for Al-Buhera Palace – rated 8.5 by recent guests! Wonderful room with excellent view from room's big balcony. Very nice staff. 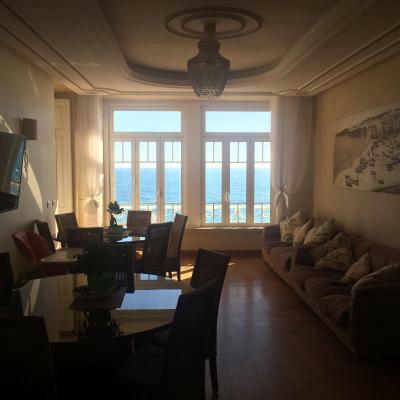 Close to a lovely beach and excellent restaurants. 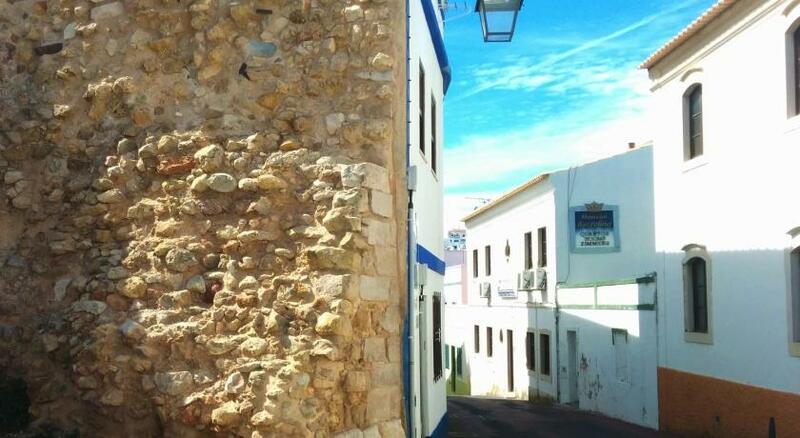 The place is amazing, only few minutes walk to old town, shops, beach and Marina. 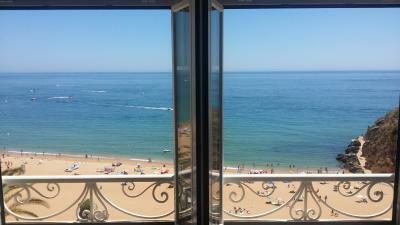 The balcony which is overlooking at the beach is another plus factor. Great location, beach front and some cool lounge chairs and beds to use. Nice staff. A.c. worked well. Comfortable. They also had some beach towels for us. Easy walk to eat and drink. Very quiet. 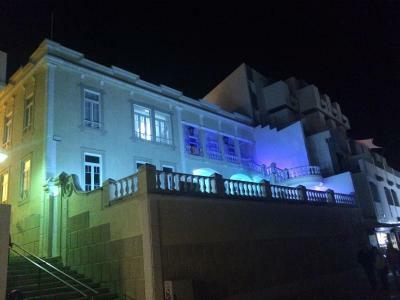 Loved the ambience, historic building,beautiful historic common areas, outstanding views, even lounging spa level balcony overlooking beach and ocean, library reading room overlooking all. Supreme location. The price ,unbelievable for all of this, in this city. Helpfulness in a difficult situation. Another hotel had overbooked and we were in a desperate situation. The view location was fabulous and easy parking. Well decorated room with fridge. Even though the centre of the old town is only 10 minutes away, the area is quite at night. 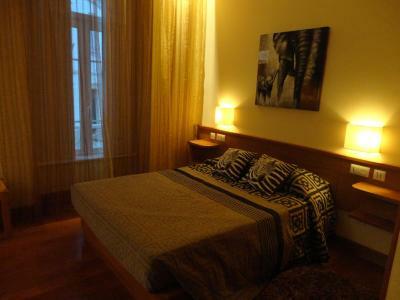 The room was very clean and the staff were helpful. 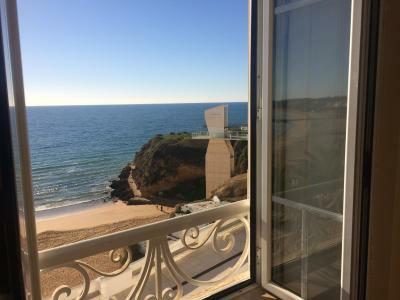 One of our top picks in Albufeira.Al-Buhera Palace in Albufeira is located within 150 feet from Peneco Beach, next to the elevator access to it. 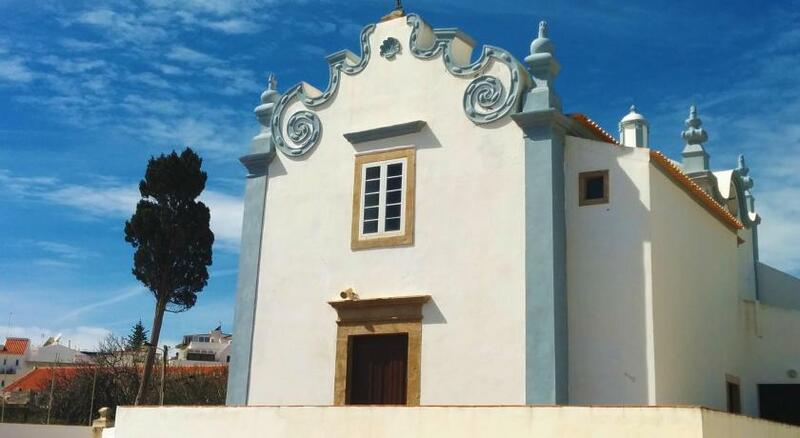 It is 1,000 feet from Old Town Square and 1,650 feet from Fisherman's Beach. 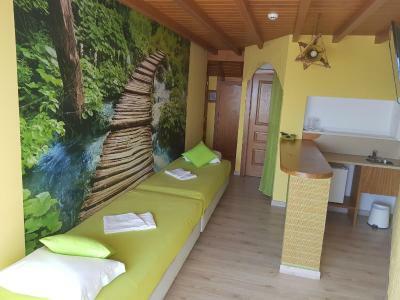 All rooms are themed, with private bathroom and feature air conditioning, a flat-screen satellite TV and free WiFi is available throughout the property. 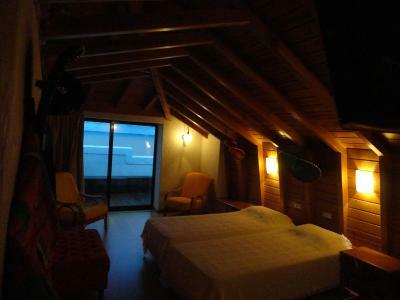 Most rooms have panoramic sea views and there is a common sitting area for the convenience of guests. 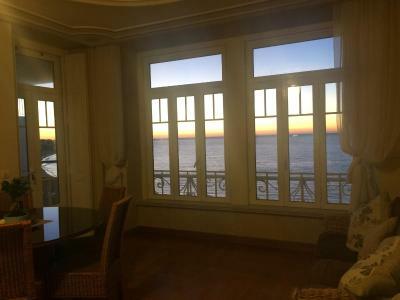 The property features a shared kitchen where guests can prepare light meals and enjoy them at the terrace overlooking the ocean, with panoramic views over the beaches. Binoculars and telescope are provided, upon request. 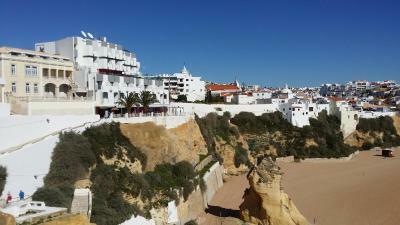 Al-Buhera Palace is at 0.6 mi from Albufeira Marina. 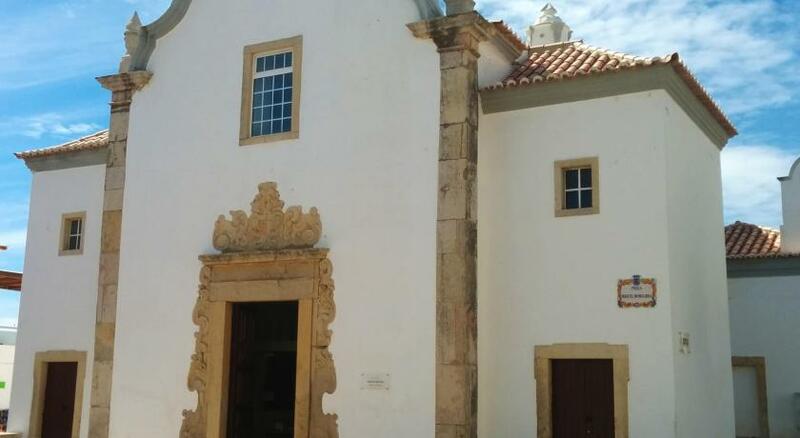 The nearest airport is Faro Airport, 17 mi from the property. 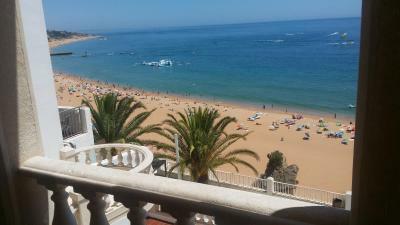 Albufeira Center is a great choice for travelers interested in bars, restaurants and nightlife. 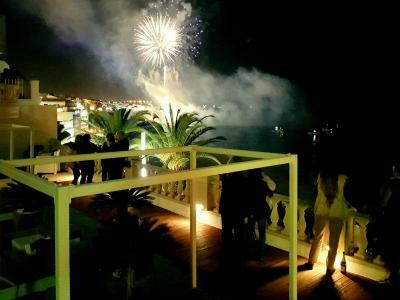 This is our guests' favorite part of Albufeira, according to independent reviews. 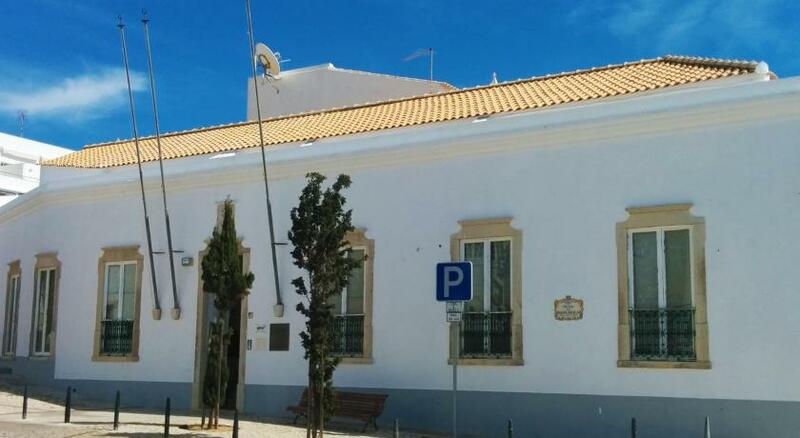 This property also has one of the top-rated locations in Albufeira! Guests are happier about it compared to other properties in the area. 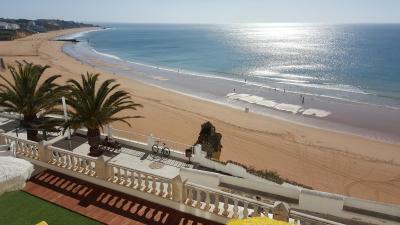 뀐 Located in the real heart of Albufeira, this property has an excellent location score of 9.5! 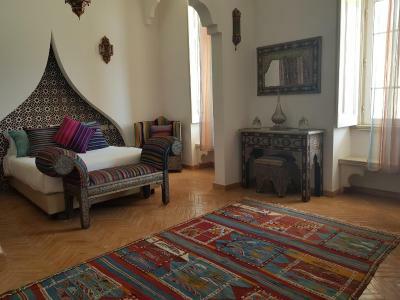 When would you like to stay at Al-Buhera Palace? 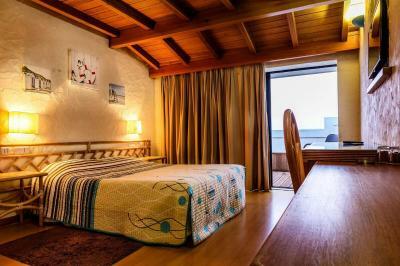 This air-conditioned quadruple room features a flat-screen TV and views of the sea. 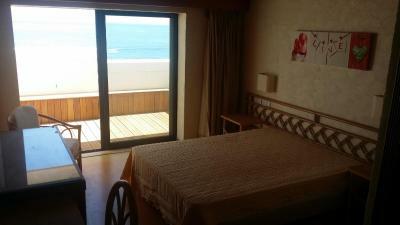 This air-conditioned double room features a seating area, a flat-screen TV and views of the sea. 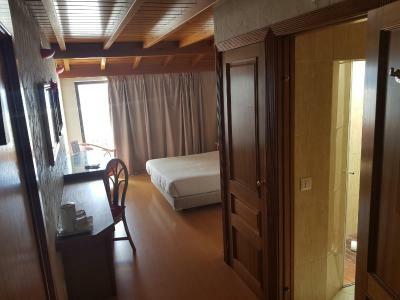 This air-conditioned double room features a flat-screen TV. Please note that this room does not feature views of the sea. Area Info – This neighborhood is a great choice for travelers interested in bars, restaurants and nightlife – Check location Excellent location – show map Guests loved walking around the neighborhood! House Rules Al-Buhera Palace takes special requests – add in the next step! Al-Buhera Palace accepts these cards and reserves the right to temporarily hold an amount prior to arrival. Please inform Al-Buhera Palace of your expected arrival time in advance. You can use the Special Requests box when booking, or contact the property directly using the contact details in your confirmation. The room was warm and comfortable. It was nice to have wooden floors instead of tiles, especially in early season when it’s not so warm. The shower was lovely and the bed was comfy. 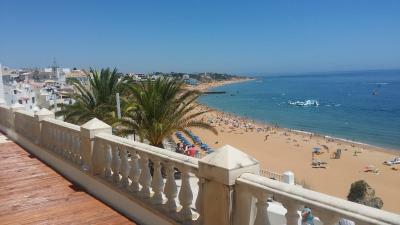 Have stayed here before as the location is perfect for the beach, restaurants, bars and central old town albufeira. 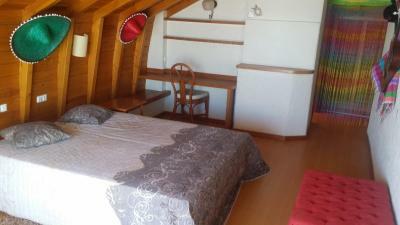 It’s also a quiet location, away from the noise of the main town. Will definitely return. Great view over the beach. Quiet location but within easy walking distance of bars and restaurants. If I was to suggest a few small things. It would be nice to have a full length mirror and a waste bin in the bedroom. The socket was also a little to far from the mirror, but these little things are only suggestions. Also the furniture in the balcony was not cleaned. It would have been nice to sit out on these. A lovely light room with a great ocean view. Lots of space and a nice bathroom. Great for a few days stay. 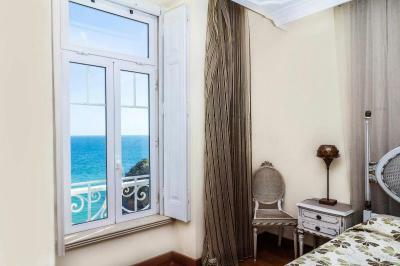 Lovely themed rooms and beautiful ocean view! Great location to walk along the gorgeous beach and also walk around the small local shops across the street! Will come back and stay here again! 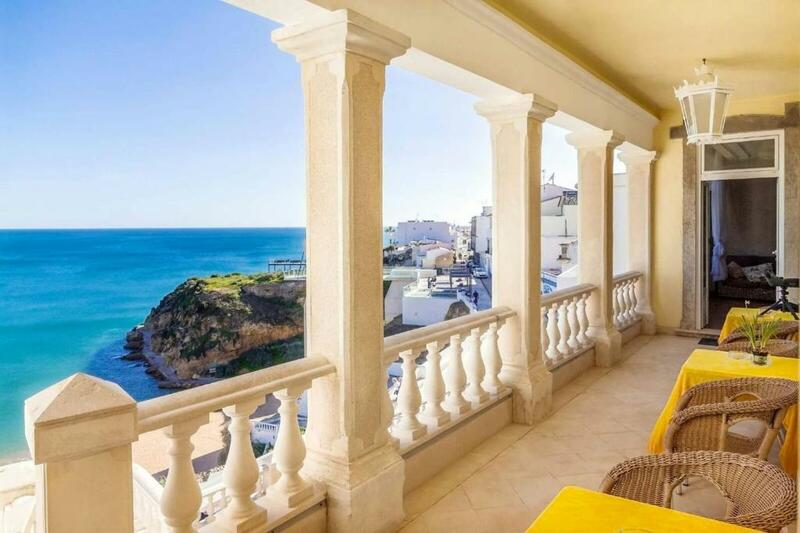 Location is perfect, view is beautiful! Love the terrace. 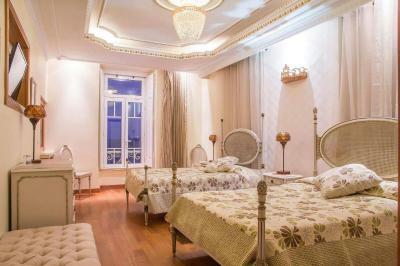 Excellent location with individually designed rooms in a renovated 200 year-old palace. Very comfortable and clean. 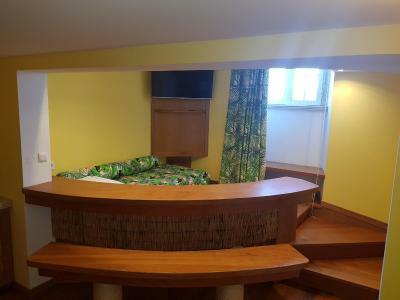 Room has a fridge, a kettle, air con/ heating, TV, ensuite with toiletries, lots of towels, built in radio, power shower...I stayed in the French room. 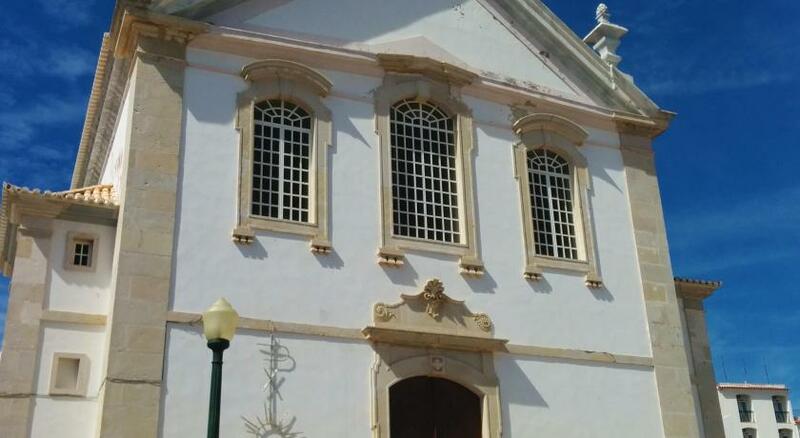 Beautiful windows and shutters- it was a joy to wake up to the sun rising over the ocean. 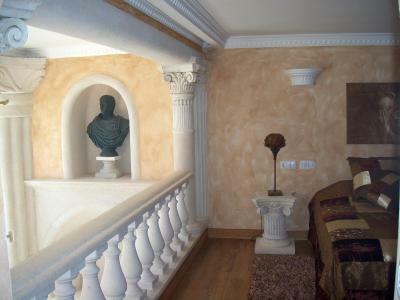 A well equipped kitchen, dining room/ lounge, balcony and terrace with sun beds and chairs. 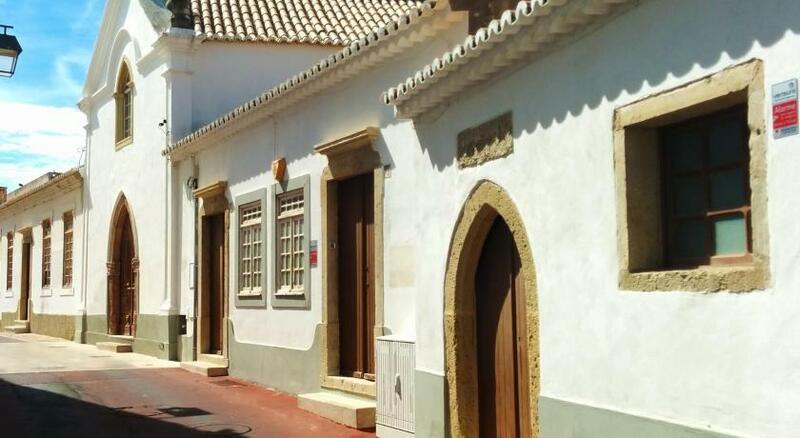 The perfect place to stay in Albufeira old town. The staff was nice and helpful, but sometimes seems to be a little shy in communication and could be more proactive. 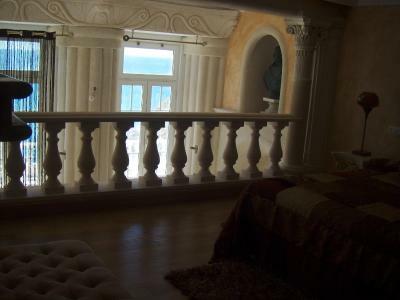 The location of the property is just amazing, directly at the end of the beach overlooking the ocean. 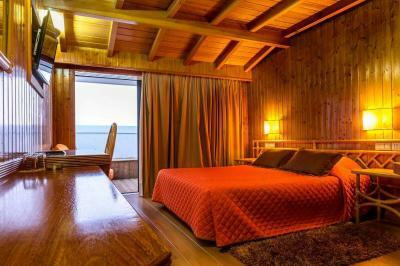 You wake up to the sound of the waves and fresh sea breeze. All kinds of restaurants are very close by and the old city center can be reached easily on foot. The property itself is very clean and modern and also provides some shared space for cooking, dining and sitting outside on the private terrace. There were no negatives at all about this hotel. The location was second to none. We will definitely be going back.